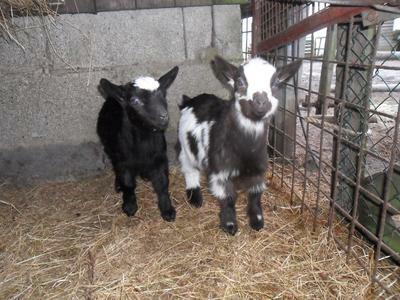 Looking for Goats-For-Sale-WA? 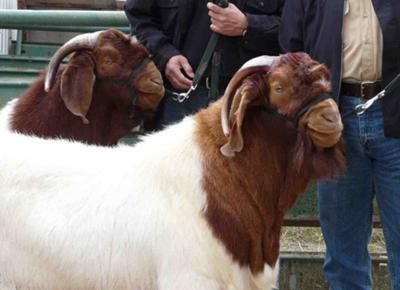 Whether you want to sell some Purebred Boer Goats or some Sanaans, or Anglo Nubians, British Alpines or Toggenburgs, or have Cashmere and Angora goats for sale, why not advertise them for free here. http://www.clunyexports.com.au/slideandvideo.htm Trade references available on request. Go back to Boer-Goats-Australia. 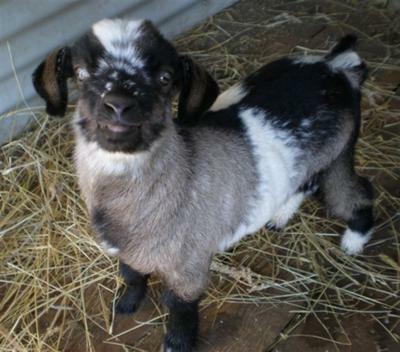 Do you have some goats for sale? advertise here for FREE and get your own webpage for your advert, and reach a 1000 people a day! Make sure name, tel number or email address and full details provided, if not, your advert will be rejected at Goats-For-Sale-WA?